Mingtai ST3004 mechanical gynecology surgery Operating Table suitable for maternal delivery and gynecological surgery implementation, also can be used for chest and abdomen, perineum, urinary and other general surgery, main table board and auxiliary board combine as one set, and can be detached, lifting use foot hydraulic, easy to operate, equips with hide stainless steel dirt basin. Oil pump and base cove are made of stainless steel. Comprehensive delivery table suitable for maternal delivery and gynecological surgery implementation, also can be used for chest and abdomen, perineum, urinary and other general surgery, main table board and auxiliary board combine as one set, and can be detached, lifting use foot hydraulic, easy to operate, equips with hide stainless steel dirt basin. Oil pump and base cove are made of stainless steel. 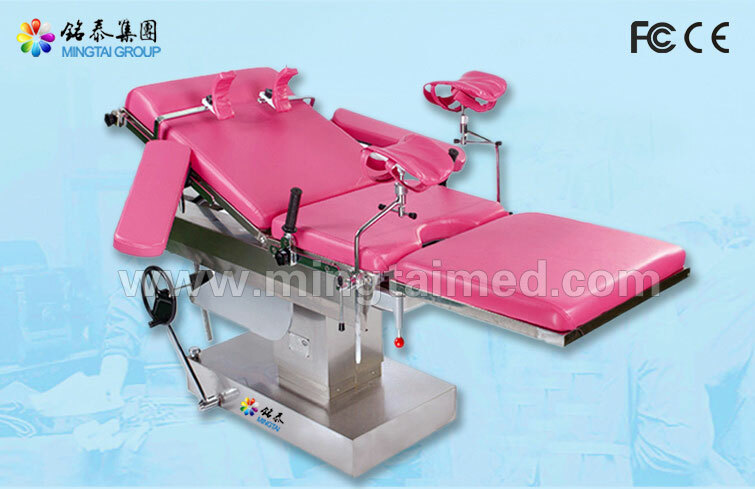 Looking for ideal Mechanical Gynecology Surgery Operating Table Manufacturer & supplier ? We have a wide selection at great prices to help you get creative. All the Gynecology Surgery Operating Table are quality guaranteed. 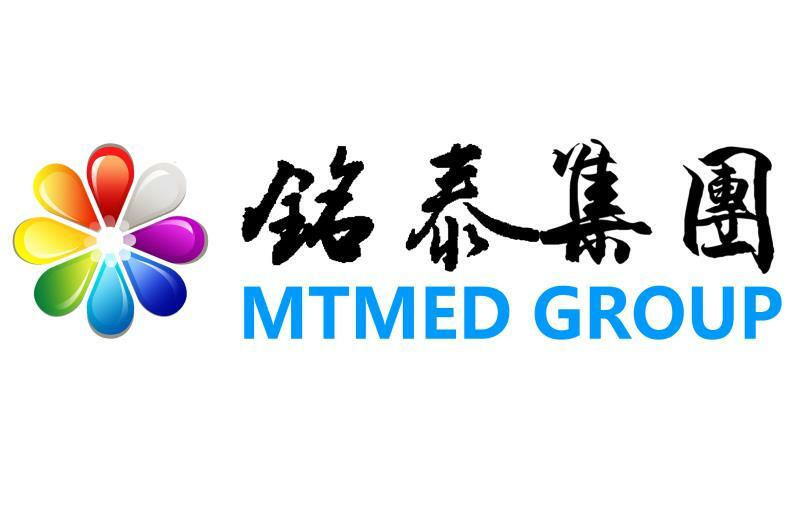 We are China Origin Factory of Surgery Operating Table. If you have any question, please feel free to contact us.